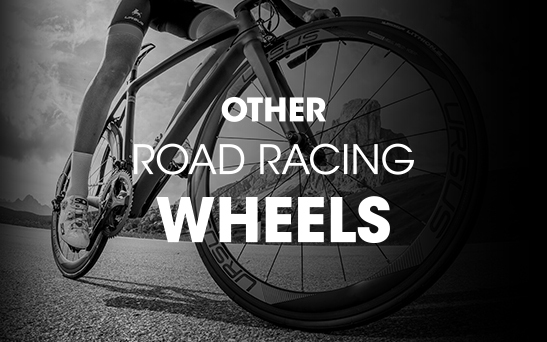 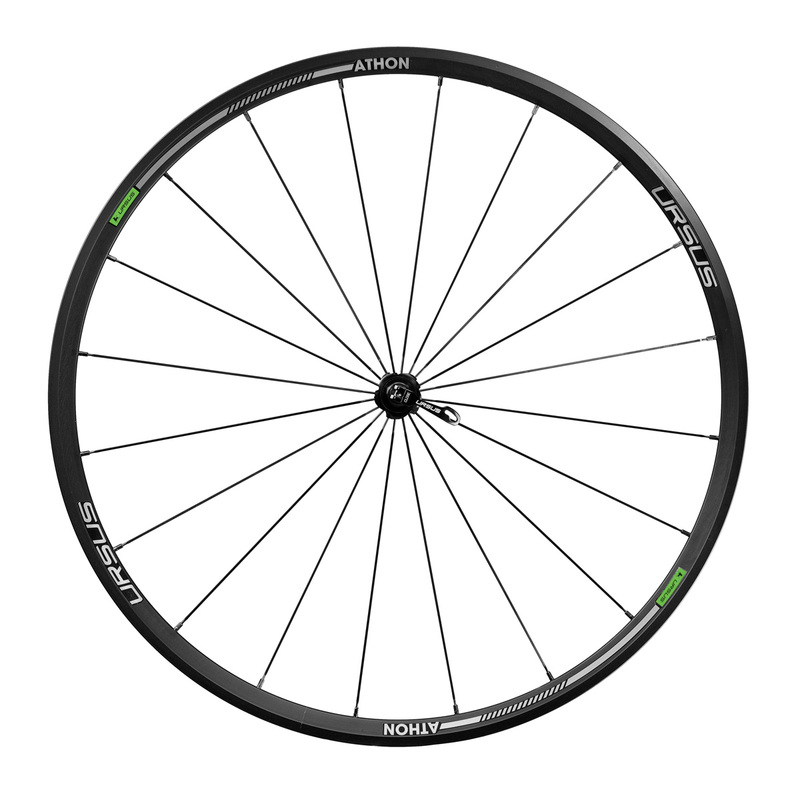 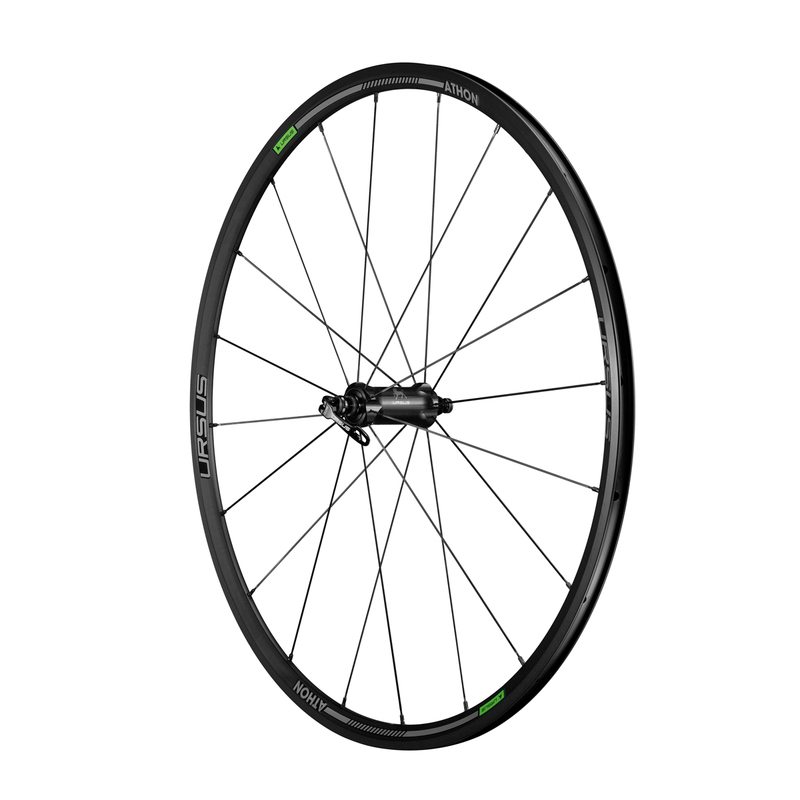 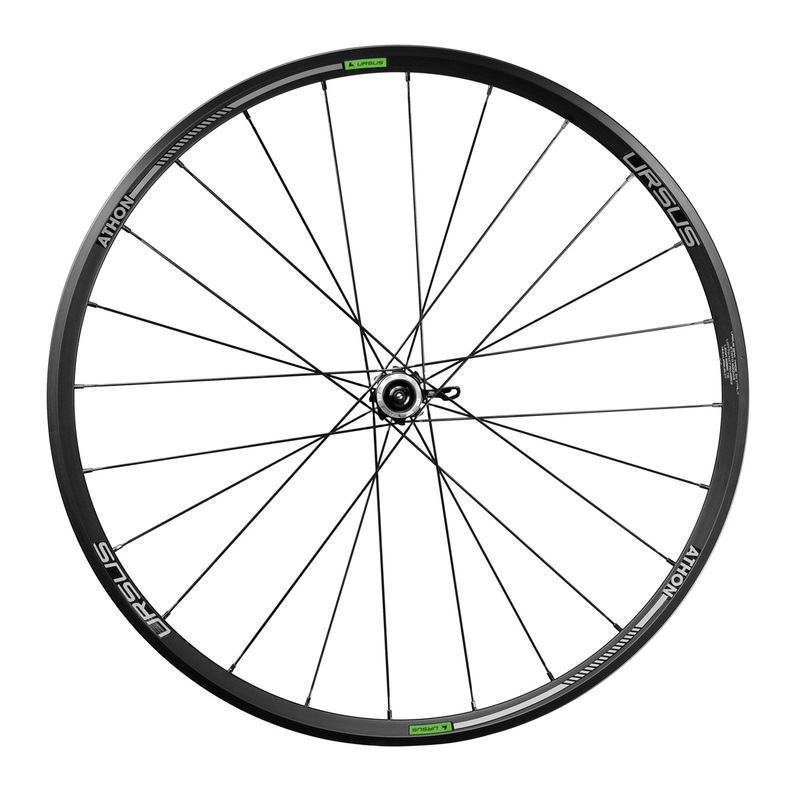 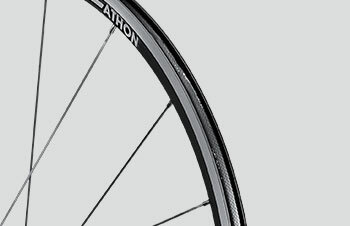 The Athon wheels are the perfect synthesis of the fundamental characteristics that a road racing cycling wheel must have: a light but resistant rim, reliable and sliding hubs. 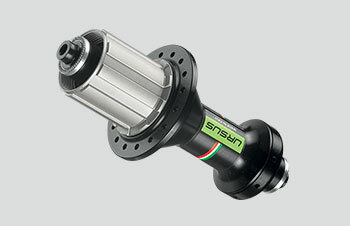 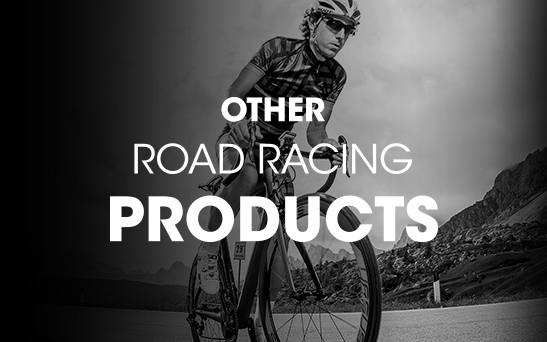 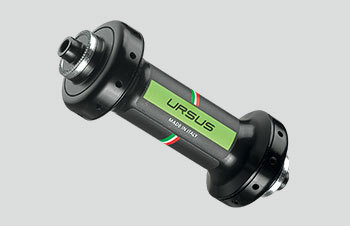 Used for training by the professional teams that have chosen Ursus, they have distinguished themselves for reliability in racing on rough roads like the "Strade Bianche". 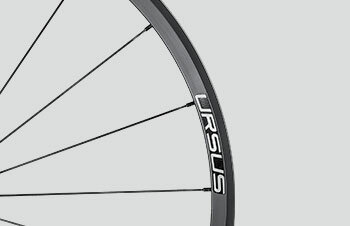 A 24 mm low-profile aluminum rim, combined with the pair of CNC-machined Ursus sliding hubs, makes Athon extremely comfortable, super-soft on rough bumps, light uphill and responsive at the same time.